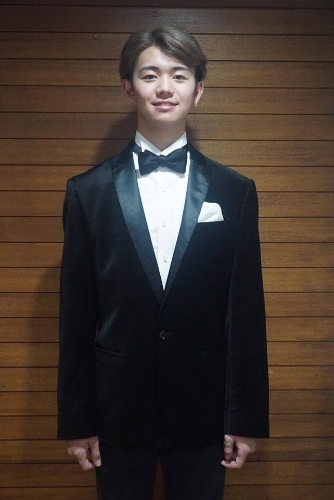 Jiro Matsumoto, 20, 1.81 m-tall, is Mister Supranational Japan 2018. Jito lives in Tokyo and he is a student of Liberal Arts at the Temple University Japan. 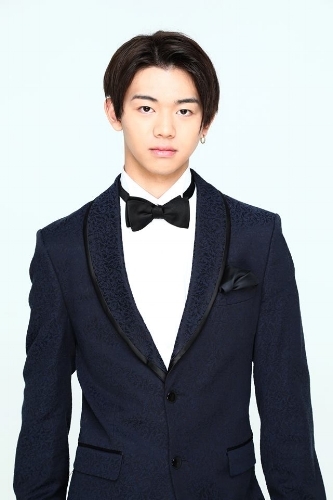 Mister Supranational Japan plays soccer and in the future he wants to study Sports Marketing in order to help Japanese athletes to get well positioned in the international market. Jiro was actually born in Bangkok, Thailand, when his family was living there. He says that having been brought up in an international environment has helped him to understand better the perspectives and points of view of people in his same age range, no matter where they are from. He will be joined by representatives of other 40 countries in the search for the title Mister Supranational 2018, on December 8th, in Poland.